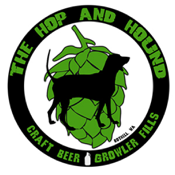 The Hop and Hound is located in downtown Bothell and specializes in craft beer, offering pints on site and cans/bottles/growlers to go. We also offer wine and cider to enjoy on our dog friendly patio or to take home. 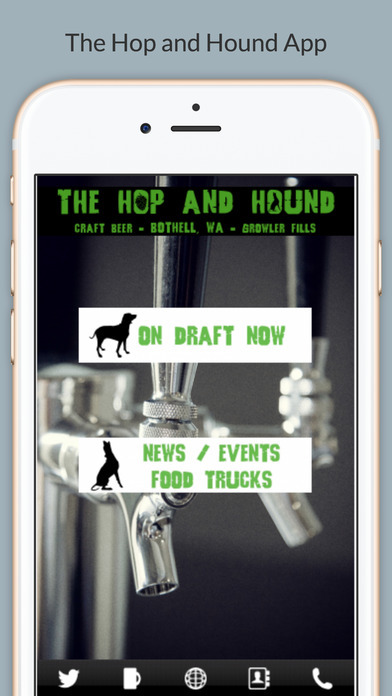 This app features information relating to our daily craft beer list, special offerings and upcoming events including food truck schedules.